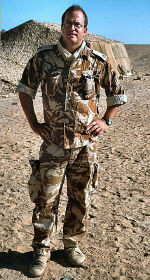 The majority of accounts of the SAS focus on the action; uniquely ‘The Real SAS’ focuses on the experience. 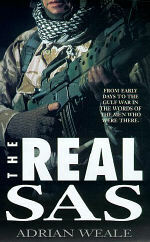 Using first-hand accounts from participants in every SAS campaign from the Second World War to Iraq, ‘The Real SAS’ conveys to the reader what it was like to be a member of this exceptional unit: why individuals joined; how they passed selection and training; what their first experience of combat was like. Illustrated with hitherto unpublished photographs from the author’s own collection, ‘The Real SAS has stood the test of time as a popular and thoroughly readable addition to the SAS canon. "...a cool headed, crisply written appraisal of a most remarkable (though fallible) regiment."